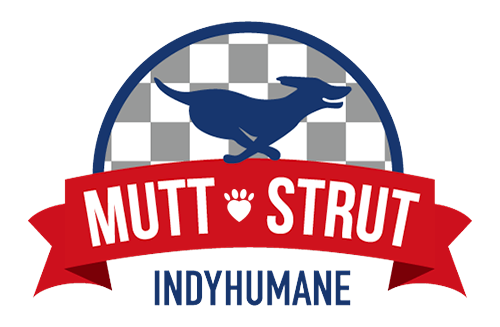 On Saturday, April 27, Dana, Tiffany, Eleanor and Pete will be participating in the 16th annual Mutt Strut, a pet walk benefiting the Humane Society of Indianapolis held at the Indianapolis Motor Speedway. You can join us for The Greatest Spectacle in Dog Walking by donating on our behalf or by registering to walk with us. Every donation helps IndyHumane find homes for thousands of homeless animals each year. NOTE: This will be our first Mutt Strut without Milo. We will walk to honor him.